Women played an essential role in the viticultural process in the South of France. They would help with training the vines, pruning and harvesting. A local legend from centuries ago has it that Sophie Valrose worked harder and longer than anyone else. She understood the importance of eliminating rot and picking only the cleanest and ripest bunches of grapes, to some she became something of a protective angel. We now recognise more than ever the contribution made buy women in the vineyard and wine making process. Wherever possible we will nurture and develop their skills. 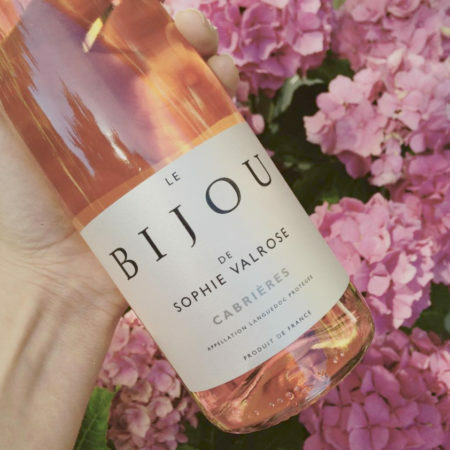 Nowadays modern viticultural procedures have evolved but the procurement of low yields from old vines is an essential element to the quality of Bijou wines.